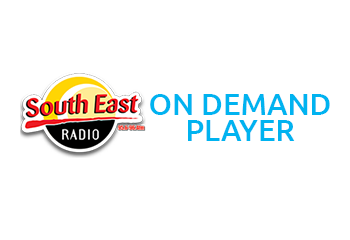 Congratulations to the nominees and the winners in all of the categories in the South East Radio Hospitality Awards 2017 supported by Wexford County Council. 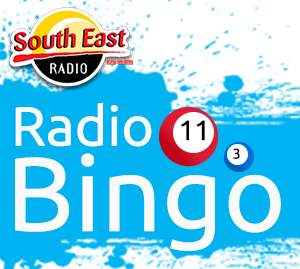 Well done to you, your staff and your families from all of us here in South East Radio. A special thanks to Wexford County Council for supporting this year’s Hospitality Awards. 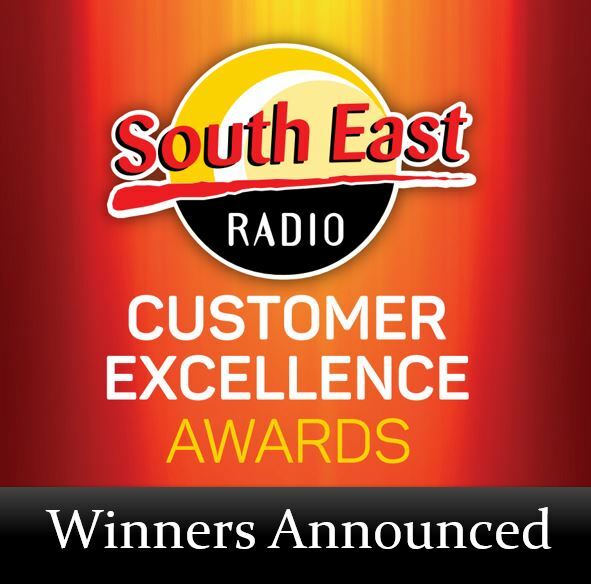 Also to the management and staff of the Ashdown Park Hotel our hosts this year, to our esteemed judging panel for their hard work, all of our category sponsors and to you, our listeners of South East Radio for your votes.